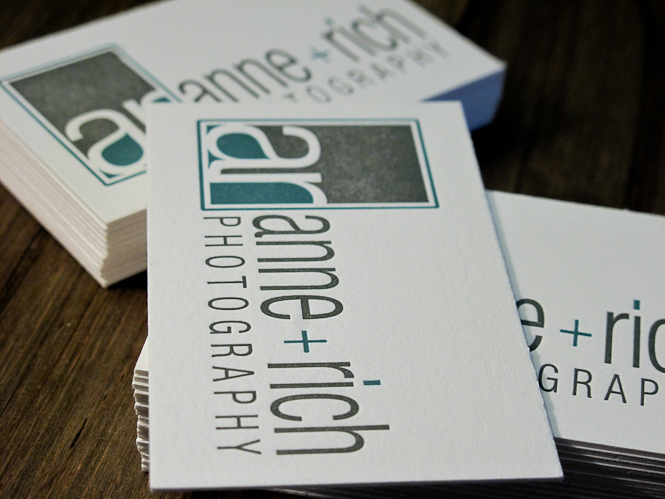 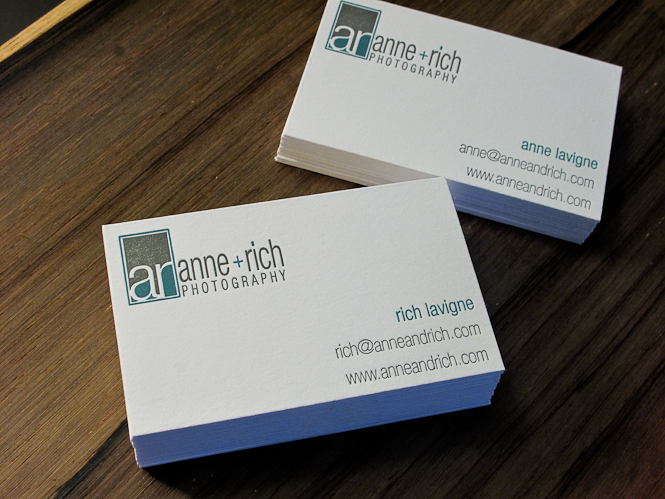 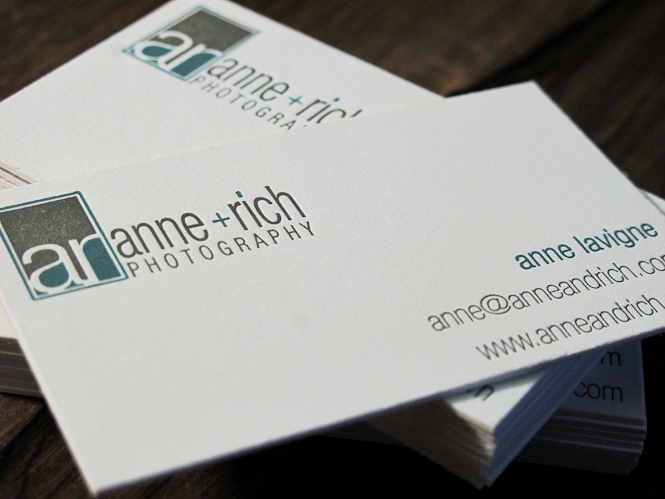 Our latest project was for Anne + Rich Photography, a husband and wife team based out of Central New Jersey. 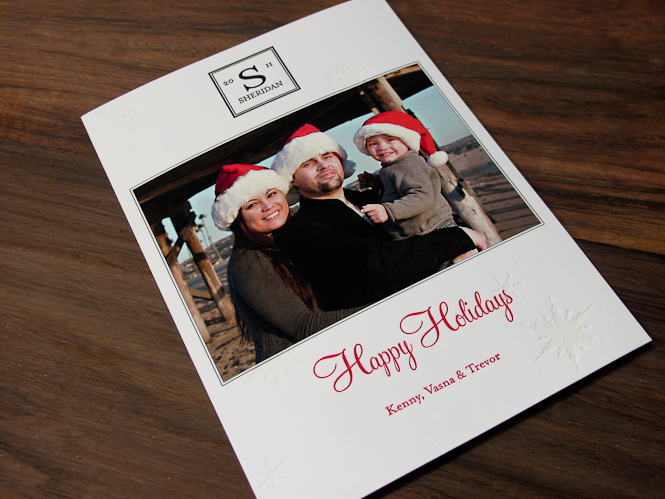 They were such a pleasure to work with! 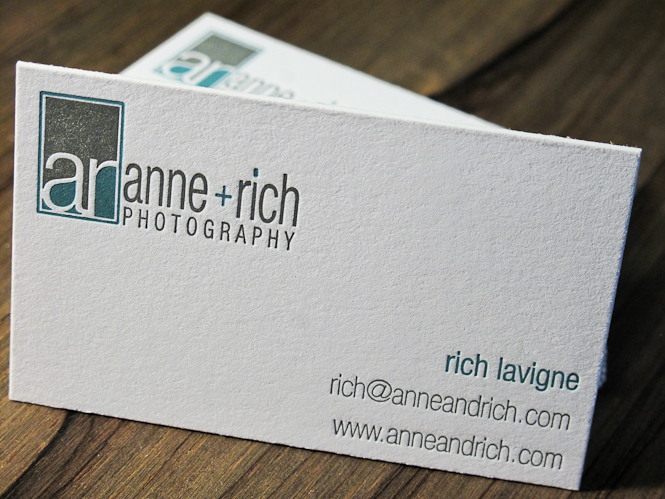 Rich already had an idea of how he wanted their business cards to look like so we worked off of his design. 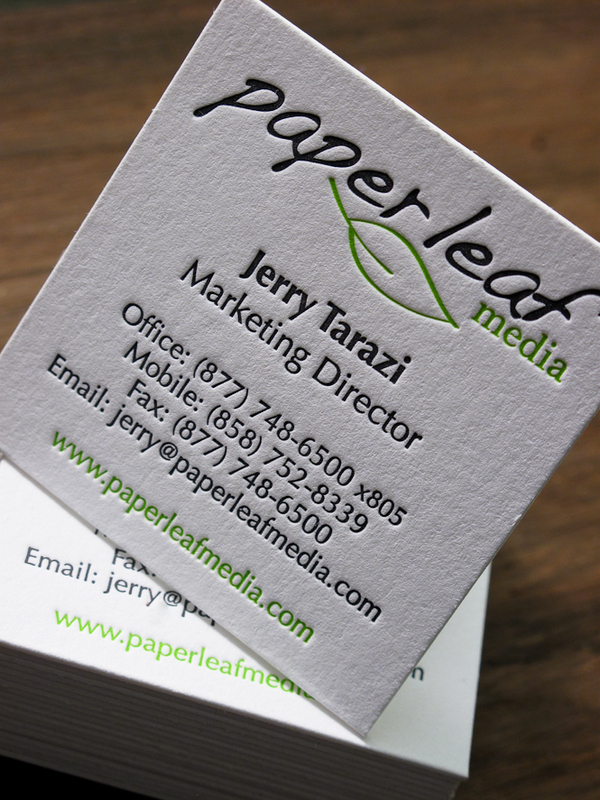 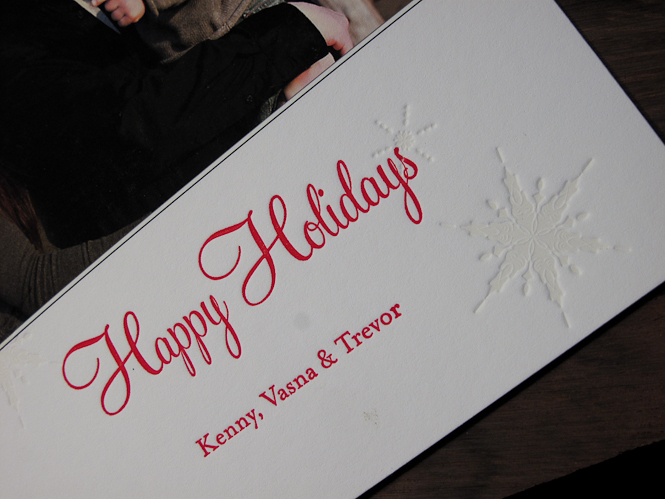 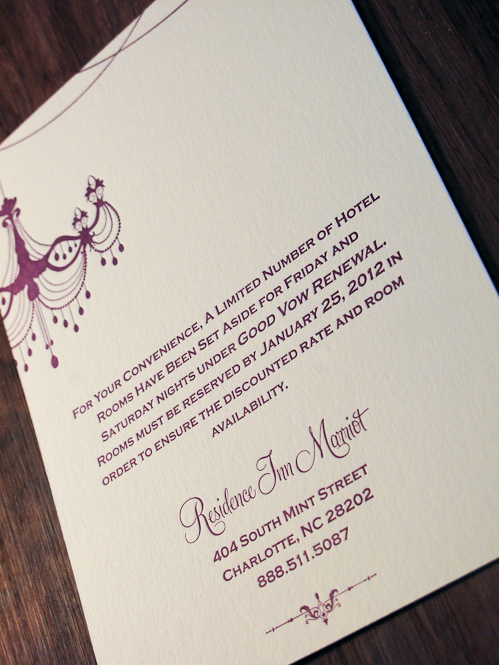 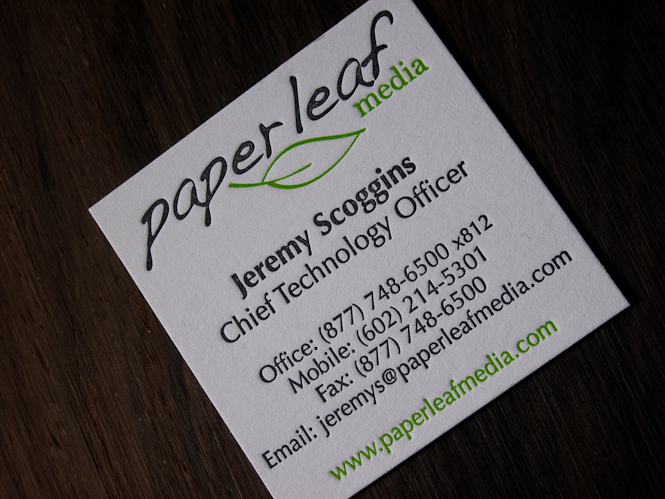 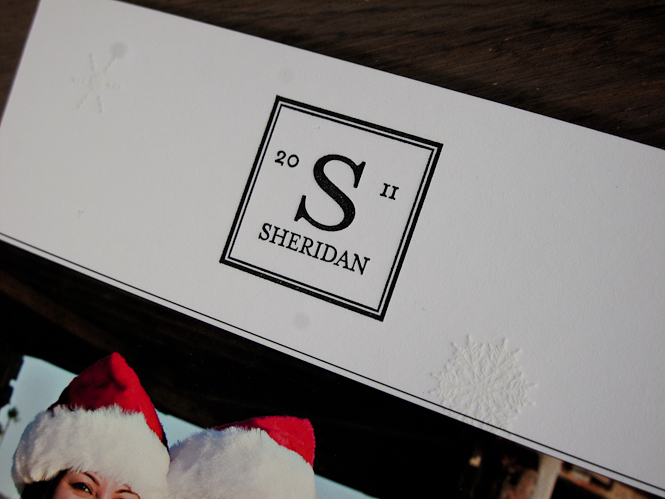 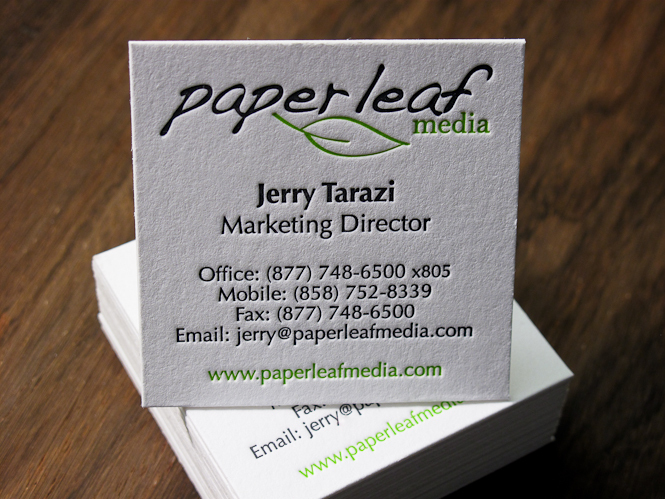 These were printed on 2×3.25″ Crane Lettra 220# and Pantone color matched. 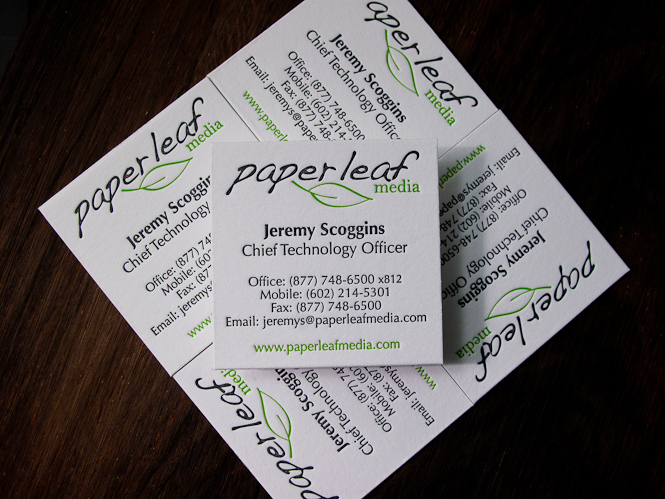 Our first go on these didn’t turn out exactly the way we wanted so we actually reprinted them to meet our standards. 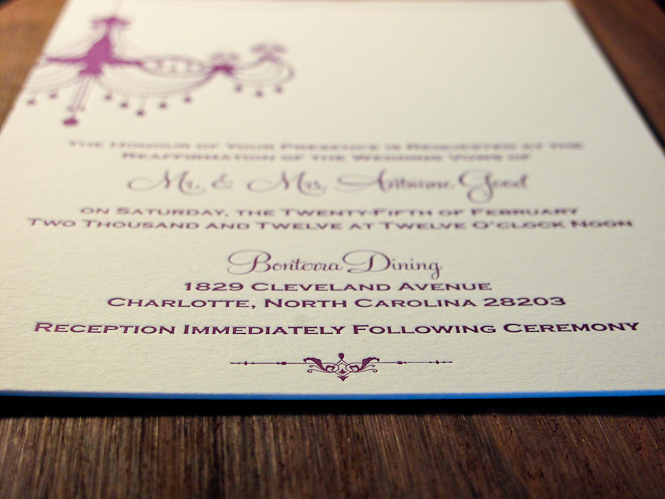 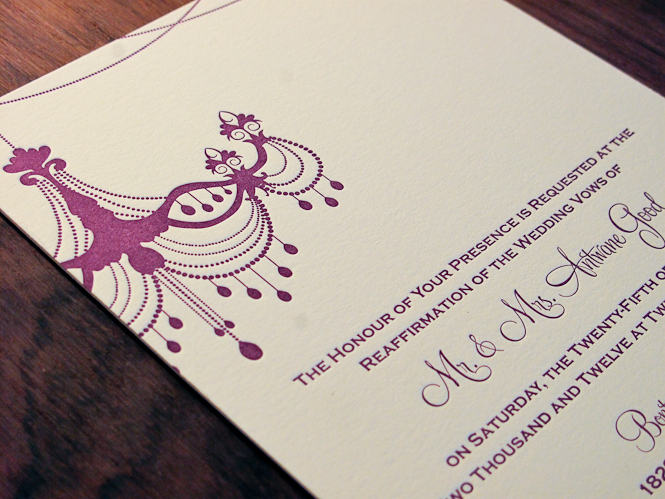 Second time around came out exactly how we wanted them to look: deeper pressed and better ink coverage.